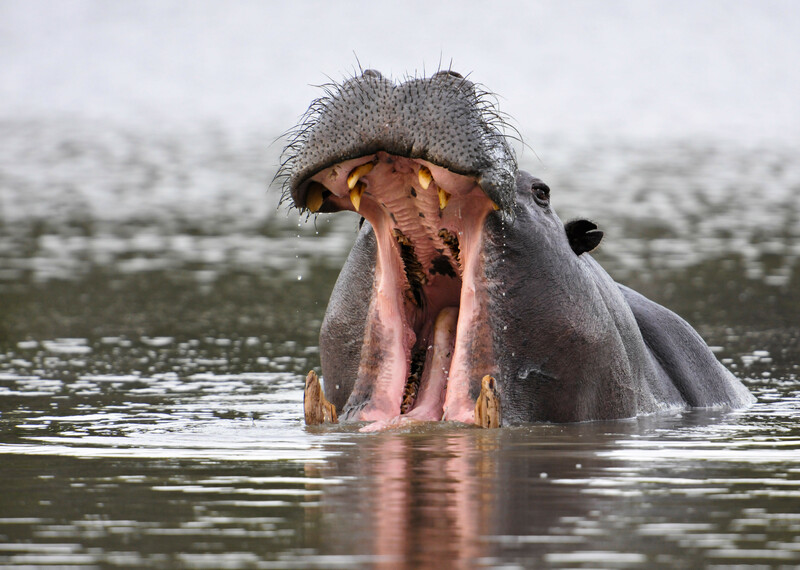 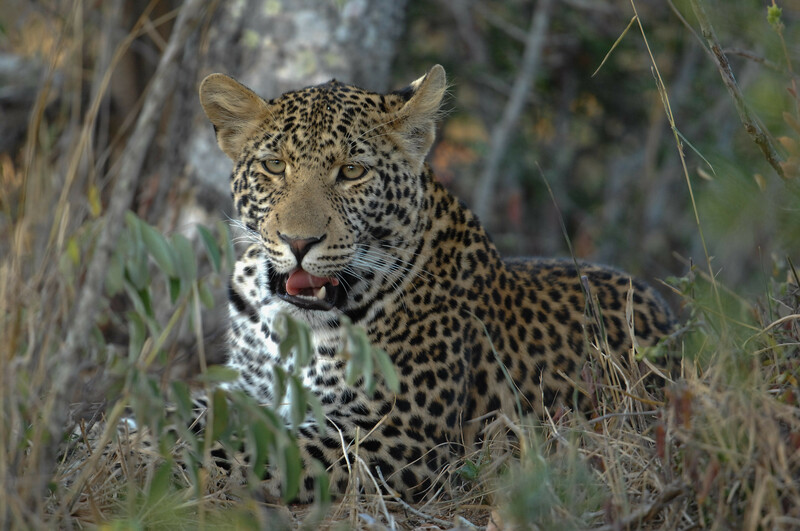 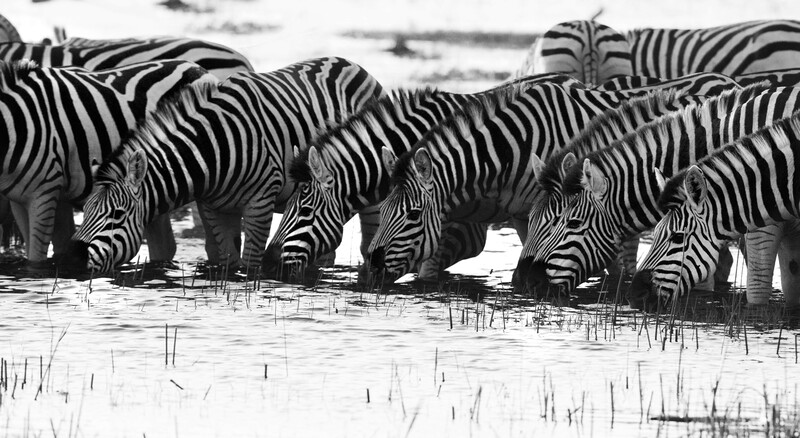 Southern Africa is on many bucket lists for its sprawling, golden landscapes, and incredible animal and bush experiences. 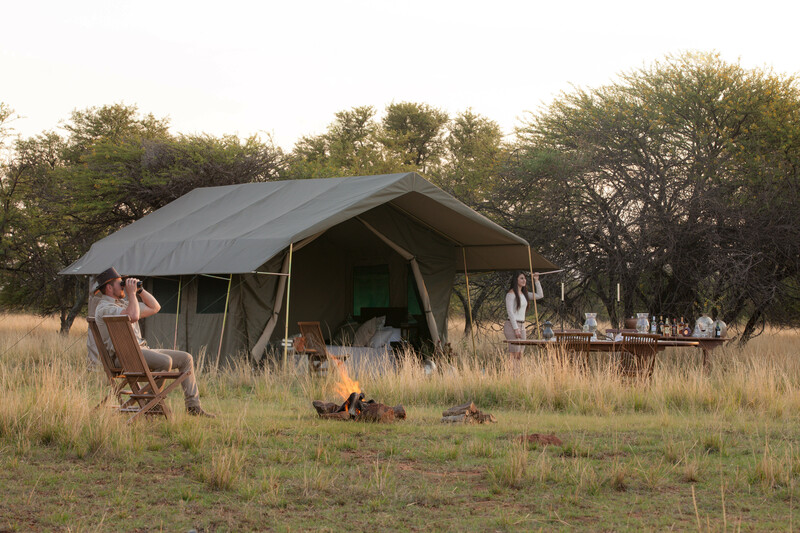 Our unique “glamping” (glamorous, luxury camping) approach allows a unique, truly immersive experience in the beauty of the bush that no lodge can match. 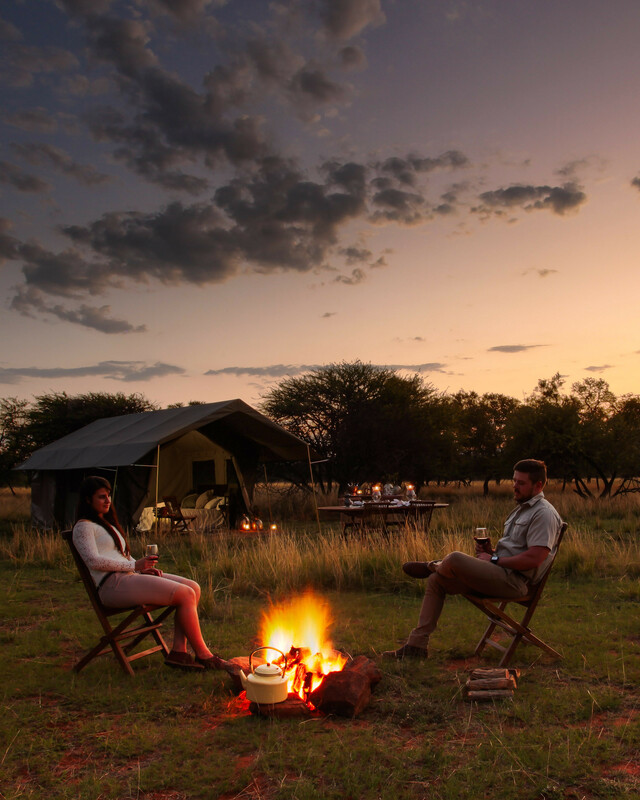 Nights out under the warm African sky in a luxury tent let you breathe and experience the bush and it’s fauna & flora in a way you’ll never forget. 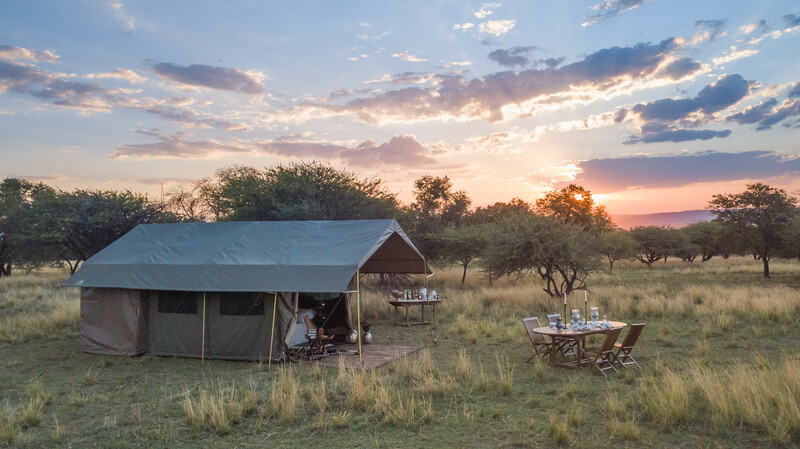 Imagine watching the vibrant sunset with an Amarula (local liqueur), in hand, and eventually retiring to sleep under the stars, in complete silence, with a cool African breeze rustling through your tent. 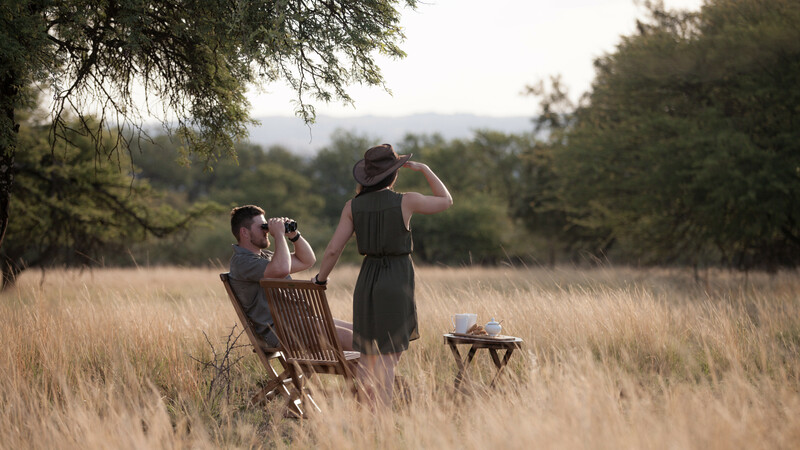 Private chefs will cater for every meal in these all-inclusive trips, and our team will pack up and move your tent to each new location while you enjoy 4×4 game drives in our comfortable game vehicles. 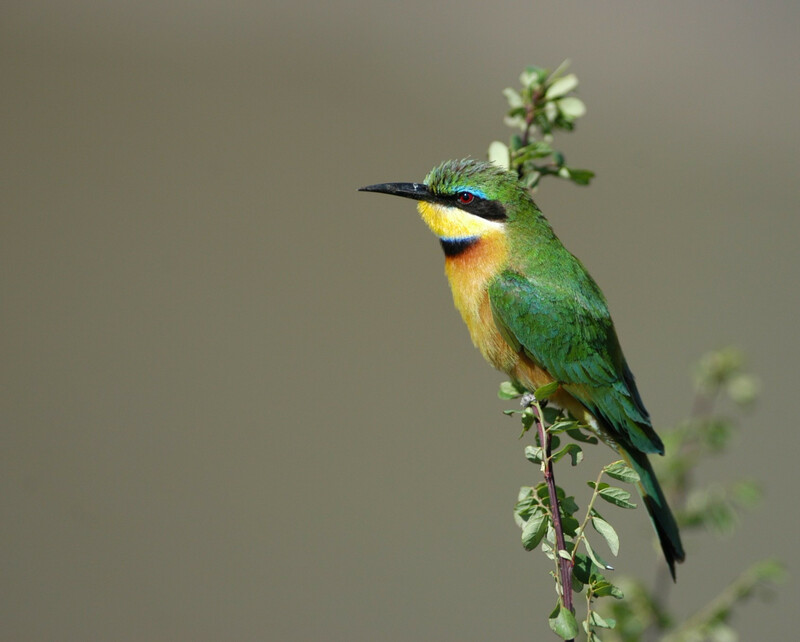 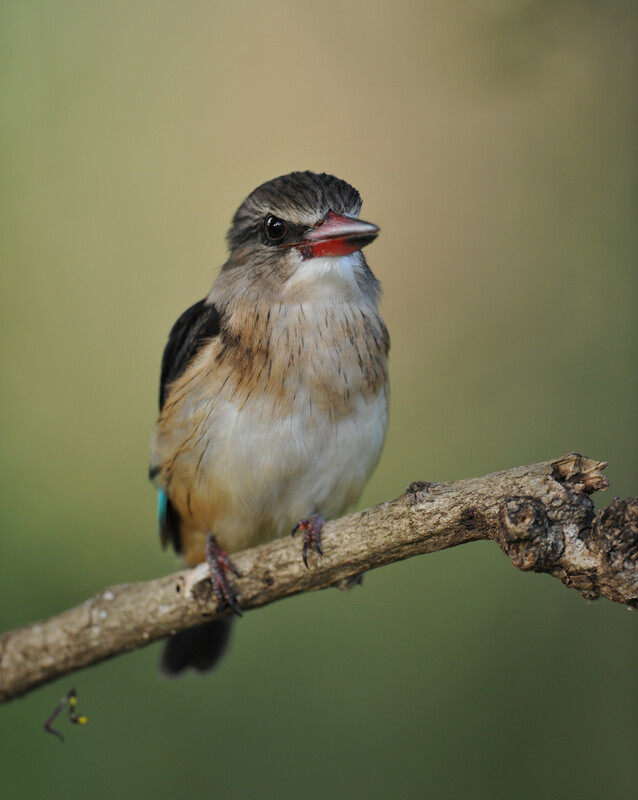 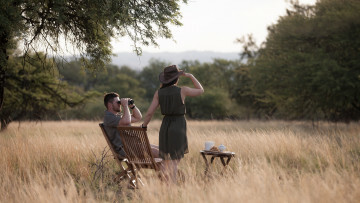 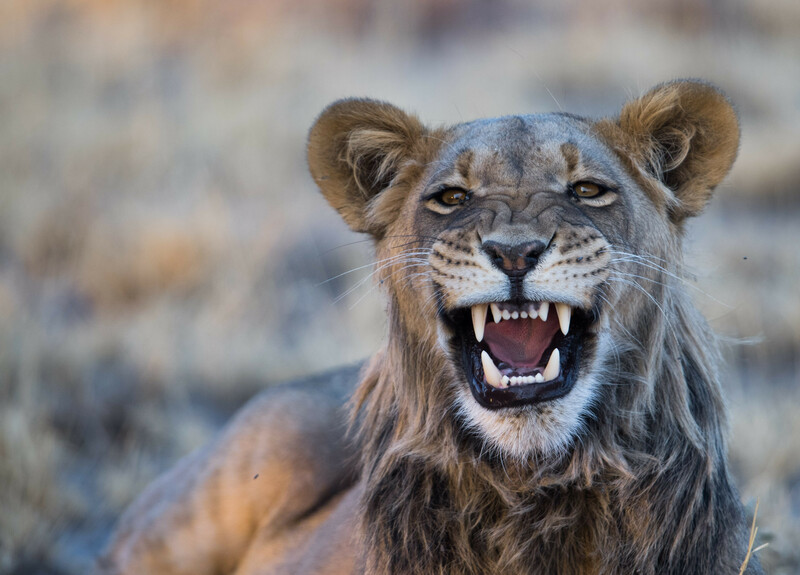 See the Big 5, and experience unique animal sightings (such as honey badgers and Kori Bustards) with our experienced guides. 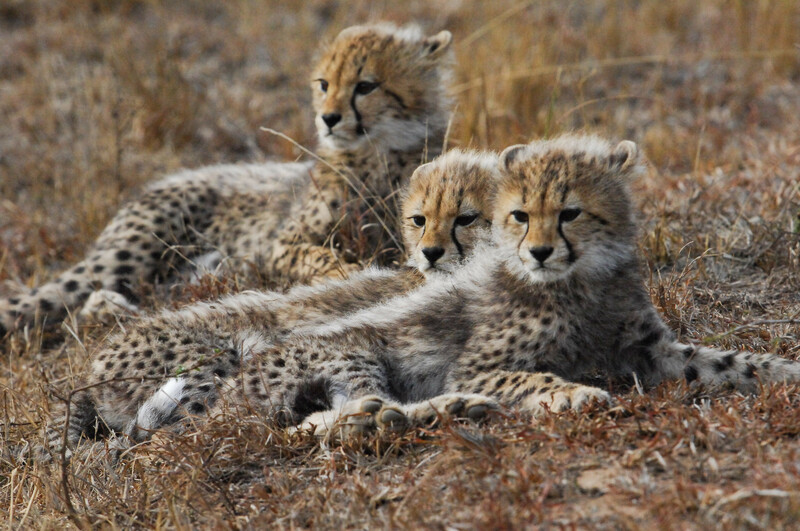 Antelope such as the Springbok, Gemsbuck (Oryx) and Red Hartebeest frequent the area. 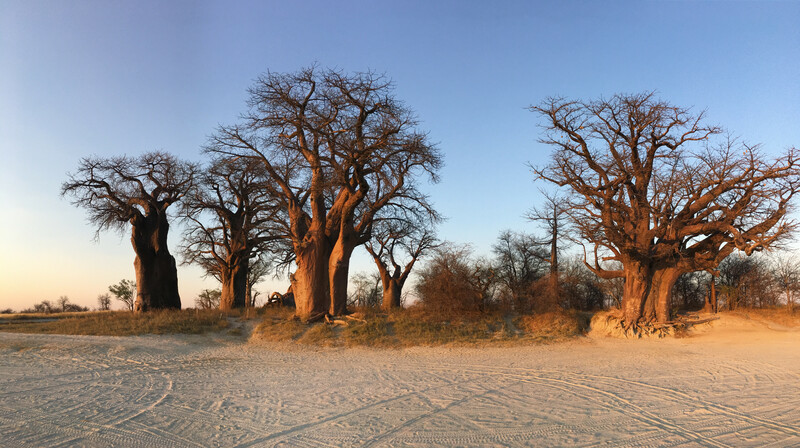 The Nxai Pans are home to the famous Baines Baobabs who exposed their beauty with the painting by Thomas Baines in 1862. 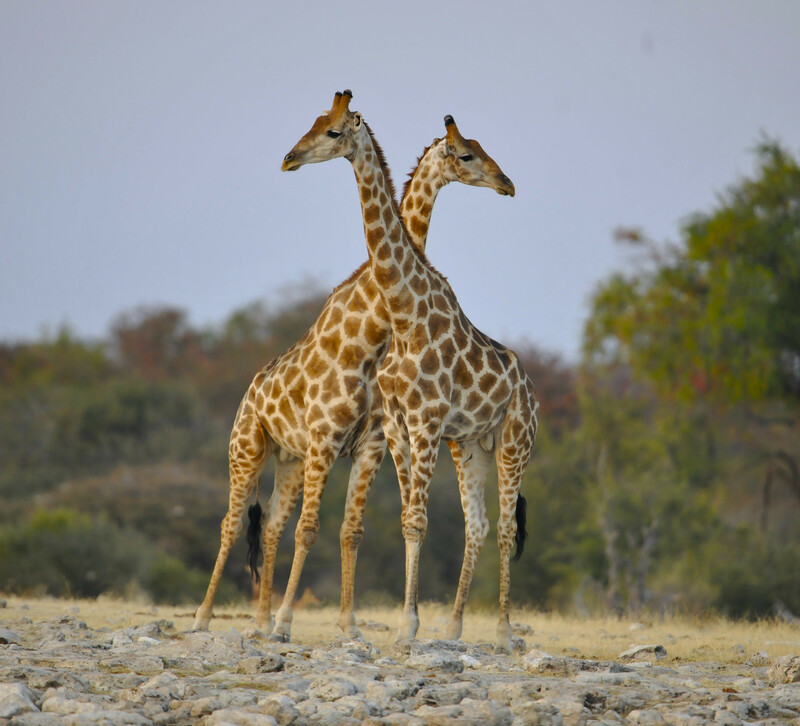 Book your all-inclusive Botswana GLAMPING Mobile Safari experience today.